On Sale Now! 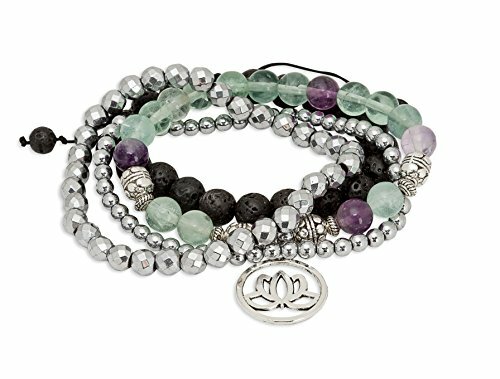 Save 6% on the SPUNKYsoul Purple & Green Fluorite Lotus New Beginnings Bracelet Hematite for healing Stack Bracelet Set Collection by SPUNKYsoul at The Bling Tree. MPN: 43235-144424. Hurry! Limited time offer. Offer valid only while supplies last.